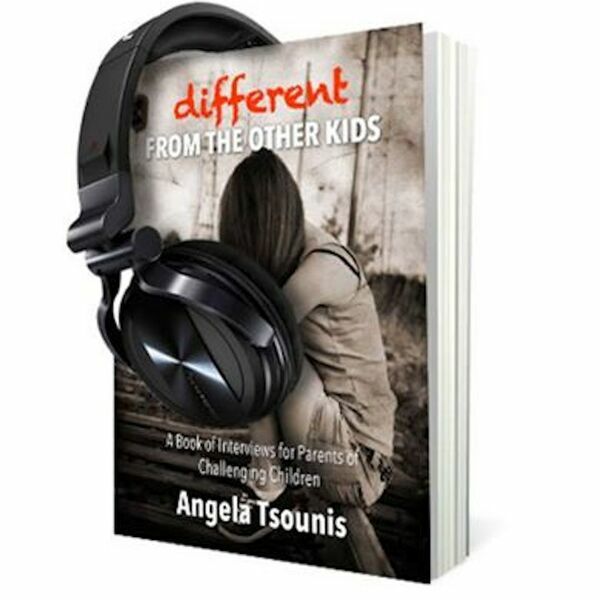 Angela is talking to Grace Kohn, fellow author and mother of a child with autism spectrum disorder. Angela and Grace talk one-on-one exploring how life can change when presented with a challenging child. Grace discusses her daughter's difficulty getting diagnosed, difficulty finding treatment, and how she became a central part of her daughter's care. Grace Kohn, is currently writing her book, "Children of Autumn" which tells Grace's story how she raised (and continues to care for) her daughter. Join us for an informative and energizing interview with Grace.